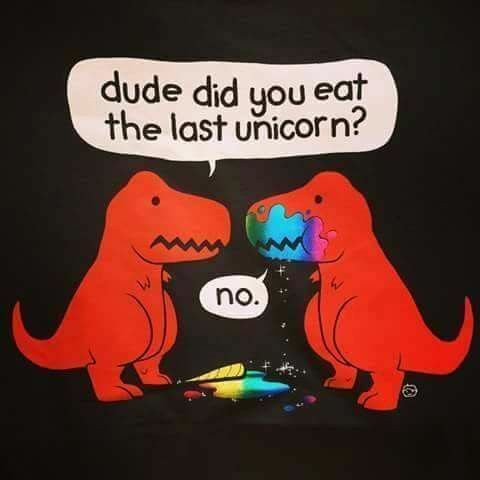 WISE DINO ONCE SAY NEVER TEXT PICTURE THAT MAKE MOM SAD. WISE DINO ALSO SAY PICTURES OF DINO JUNK BELONG IN SPECIAL LOCKED DINO DRAWER. FFFF FIND OUT SOMEONE NO LISTEN TO WISE DINO. T-REX FOLLOW ELECTION RETURNS. MANY ANGRY PEOPLE. MANY SAD PEOPLE. ELECTIONS LIKE LIFE. SOMETIMES WIN, SOMETIMES LOSE. BE GRATEFUL YOU LONG HARMS CAN STUFF DELICIOUS HAMBURGER INTO YOUR SAD FACE. T-REX NO CARE WHO YOU VOTE FOR, T-REX ONLY CARE YOU VOTE. BECAUSE T-REX JEALOUS. 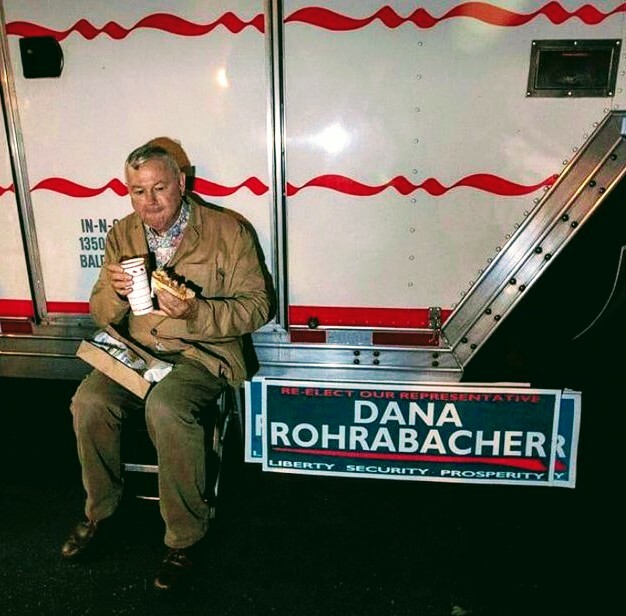 EVERYONE RUNNING FOR OFFICE GIVE FREE STUFF FOR VOTES. 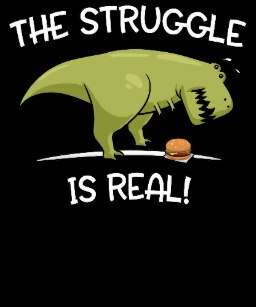 NO ONE EVER OFFER T-REX FREE DEEP FRIED BRONTOSAURUS OR EVEN TRIM T-REX TOES. WHY? T-REX TINY ARMS CAN’T REACH BALLOT, SO T-REX NEVER VOTE. SO USE YOUR BIG HOOMAN ARMS AND VOTE FOR WHOEVER GIVES YOU MOST FREE STUFF. 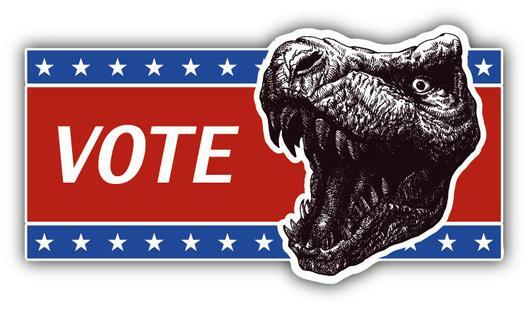 T-REX NOT A VOTER. 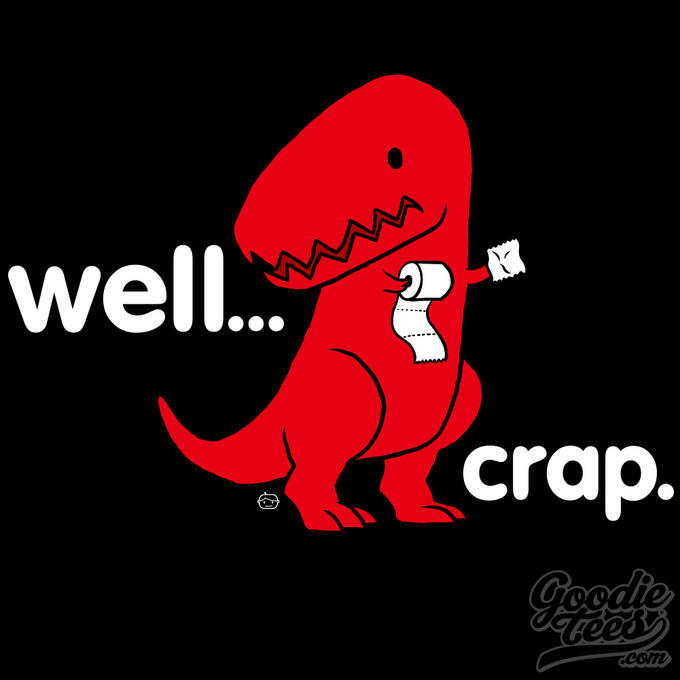 CAN’T REACH TINY BALLOT WITH TINY ARMS, BUT T-REX ALWAYS READ BALLOT STATEMENT. VERY INTERESTED. WISE DINO ONCE SAY, NEVER MAKE MESS YOU CAN’T CLEAN UP. 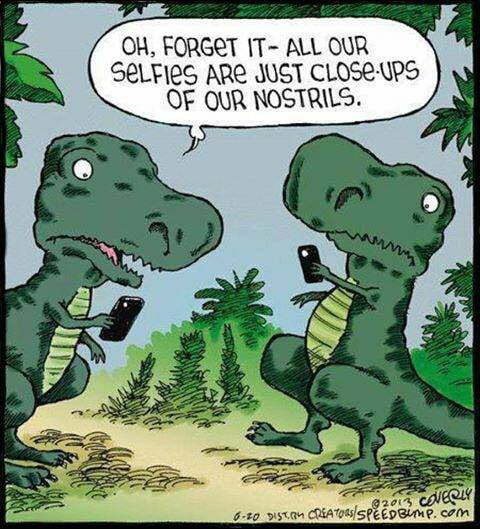 T-REX KNOW THIS WELL. WHY HE ALWAYS DO HIS BIG MORNING BUSINESS NEAR RIVER. T-REX LOOK AT BALLOT STATEMENT FOR CA-39 CANDIDATES. ED ROYCE MUST ALSO HAVE VERY TINY ARMS. EVER GO IN ROW BOAT AND NOT ROW? IT SAD. YOU GO WHERE CURRENT TAKE YOU. 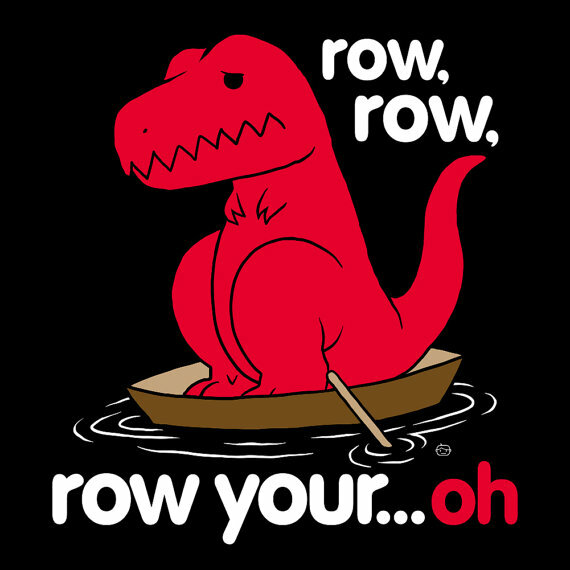 T-REX THINK BUDGETS LIKE ROW BOAT. YOU NO ROW, YOU GO WHERE CURRENT TAKE YOU. T-REX OLDER AND WISER THAN YOU, BUT MOSTLY T-REX TALLER, SO T-REX TAKE PICTURE OF WHAT’S COMING. T-REX THINK MAYBE SOMEONE IN FULLERTON START ROWING. 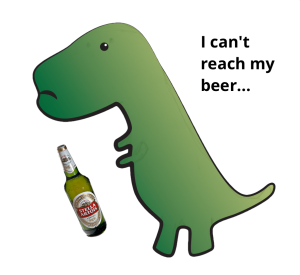 T-REX NEED HELP TO DRINK BEER. TINY BOTTLE NO REACH MOUTH. FULLERTON SPEND NEARLY $100,000 THIS WEEKEND FOR POLICE OFFICERS TO HELP PEOPLE DRINK DOWNTOWN. POLICE WILL HELP TWO BARS CLOSE THEN REOPEN BECAUSE LINE TOO LONG AT BAR. POLICE WILL HELP THREE PEOPLE OFF STREET BECAUSE BEER MAKE IT HARD TO DRIVE. POLICE WILL HELP FOUR PEOPLE TO BED BECAUSE BEER MAKE THEM PASS OUT IN BUSHES. POLICE WILL HELP FIVE PEOPLE TO CALM DOWN AND NOT FIGHT OVER BAR BILL. POLICE WILL HELP SIX PEOPLE FIND BAR BECAUSE BEER MADE THEM GET LOST AND DRINK IN PARKING LOT. POLICE HELP ALL THESE PEOPLE DRINK BEER FOR $5,000,000 EACH YEAR. WHY POLICE NO BUY T-REX A STRAW? T-REX WANT TO PARTY, TOO. 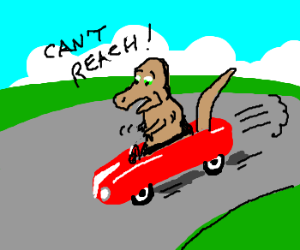 T-REX ALREADY HAVE HARD ENOUGH TIME DRIVING. WHY YOU MAKE IT HARDER AND RAISE GAS PRICE? TAXES MAKE T-REX SO ANGRY! We’ve asked our infamous commentator “T-REX” to share his ancient wisdom with our readers. After agreeing to provide T-REX with two large broom handles stolen from Fullerton Public Works, the Friends are proud to present the first in a regular series of dino related thoughts. 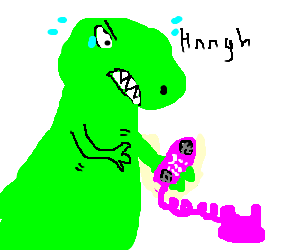 TODAY T-REX GET PHONE CALL FROM LADY AT HIGH SCHOOL. LADY SAY MANY OOO-MANS WORRIES ABOUT “CONSERVATIVE PROVOCATEUR” AND SCHOOL FOR LITTLE OOO-MANS CLOSE EARLY. T-REX THINK THIS SILLY. OOO-MANS USED TO WORRY ABOUT CONSERVATIVE ROCKS FALLING ON HEAD OR CONSERVATIVE SHARK EATING DANGLINGLY BITS. SOMETIMES OOO-MANS WORRY ABOUT CONSERVATIVE DARK, BUT OOO-MANS MAKE CONSERVATIVE FIRE, SO NOT WORRY NO MORE. MAYBE OOO-MANS WORRY TOO MUCH. MAYBE THEY FOCUS ON CONSERVATIVE READING AND CONSERVATIVE MATH FOR LITTLE ONES. MAYBE BEING TOO CONSERVATIVE AND CLOSING SCHOOL EARLY IS STUPID IDEA THAT TEACH LITTLE OOO-MANS TO BE AFRAID. MAYBE YOU REACH OUT WITH THOSE BIG OOO-MANS ARMS INSTEAD OF HIDING IN CAVE OR CACKLING LIKE RABID CHICKEN.